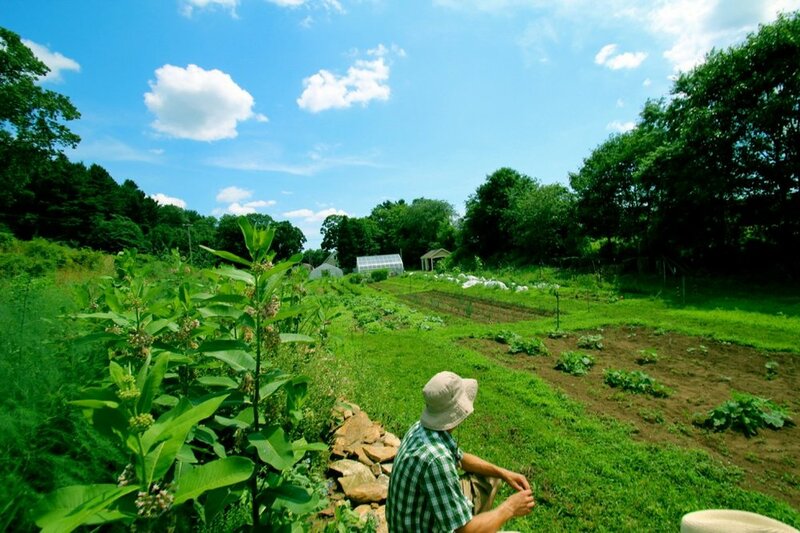 Each semester, the University of Connecticut offers a unique housing opportunity for undergraduates to live at Spring Valley Student Farm (SVSF). Living and working on Spring Valley Farm gives students discounted housing rates and first-hand agricultural experience. Spring Valley Farm is situated 4.5 miles off campus in rural Storrs. Housing is currently being offered for spring, summer and fall semesters. At SVSF, students gain hands-on experience in beekeeping, aquaponics, sustainability and organic farming. Each farmer is required to work 10 hours per week on the farm. Tasks can range from digging garden beds to teaching students about sustainability. According to students, one of the greatest part about living at Spring Valley farm is the sense of community it creates. Being a member of Spring Valley Farm also means actively engaging with other students and members of the UConn community, according to students who live on the farm. Many of the crops grown at Spring Valley Farm are used in Whitney Dining Hall, prepared at the Bistro on Union Street or sold in the spring and fall at the on-campus farmers’ market. For further information on Spring Valley Farm, their website can be found on the UConn dining webpage. Rachel Grella is a campus correspondent for The Daily Campus. She can be reached via email at rachel.grella@uconn.edu.